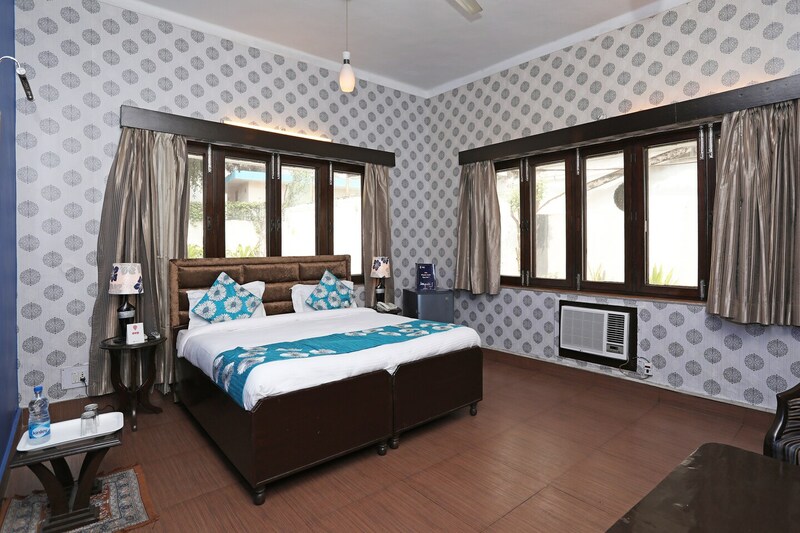 OYO 9570 Pulse Impulse BnB in Delhi is an ideal choice of stay for business and leisure travelers, offering fine services at budget rates. The well trained and friendly staff of OYO maintains the property and ensures your stay is smooth. The property offers AC, Card Payment, Geyser and more. Head out to visit the key attractions of Delhi like Tomb Of Abdul Rahim Khan-I-Khana, Humayun'S Tomb and Lotus Temple. If you run out of cash, there is HDFC Bank Branch / ATM, Nathu Sweets and Punjab National Bank Atm very close to the hotel.